Dave Matthews Band are at last back with their new album Come Tomorrow, so if you've been itching to dig into the jam rock vets' latest, it's here to stream in full. The album marks the band's ninth album overall, and their first release since 2012's Away from the World. It was produced in Seattle, Los Angeles and Charlottesville with producers including John Alagia, Mark Batson, Rob Cavallo and Rob Evans. 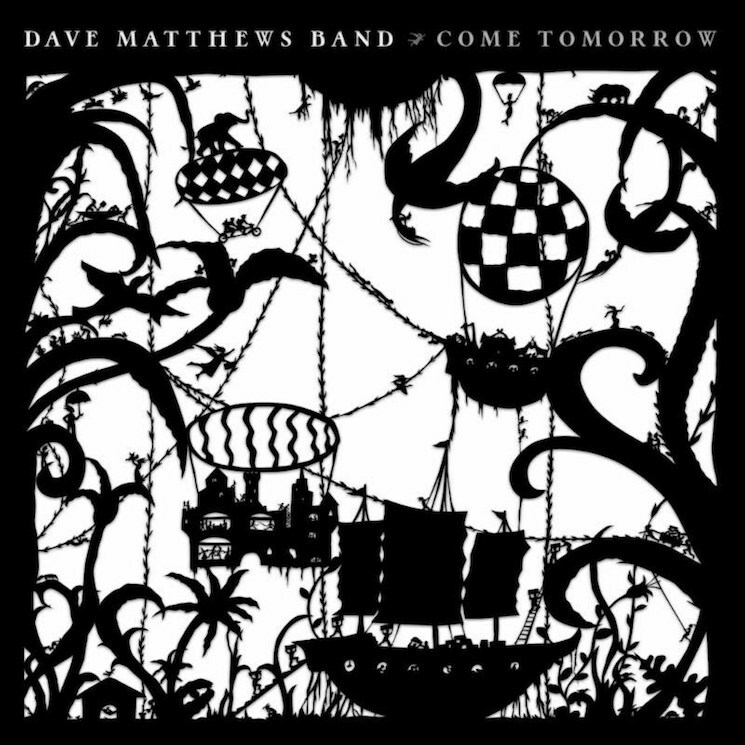 In addition to the band proper, the new record features Brandi Carlile harmonizes with Dave Matthews on the title track. Oh, and the album does feature a new song called "Samurai Cop." Come Tomorrow is out now via RCA Records. You'll find the band's full and rather massive tour itinerary here.